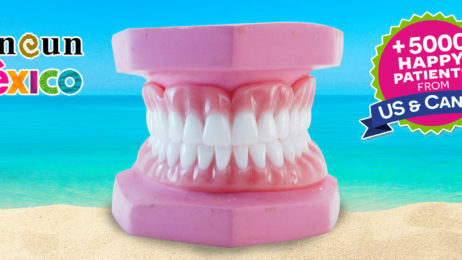 As many of you know by definition a denture is a removable replacement for missing teeth. There is two types of dentures, complete and partial dentures. Complete dentures are used when all the teeth are missing, while partial dentures are used when some natural teeth remain.